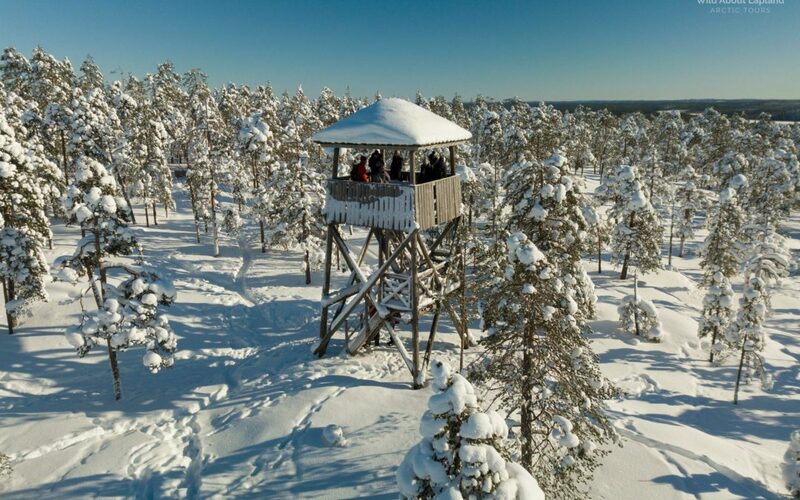 If you want to experience the arctic nature, come to Rovaniemi! Snowshoeing and ice fishing tours! Please send an enquiry and we will get back to you as soon as possible.